Ashtar Command Book Blog : Happy Hanukkah, Clifford! This is a short and funny children book about the Jewish Hanukkah celebration. However, I think it can be confusing to the smallest kids, since it's simultaneously a fiction story about Clifford, easily the world's largest dog, and his canine exploits. Weirdly, I felt right at home in the various Hanukkah traditions, despite not being Jewish, making me wonder how many of them are really from Eastern Europe? The latke, the sufganiyot and the chocolate gelt all seem vaguely familiar. 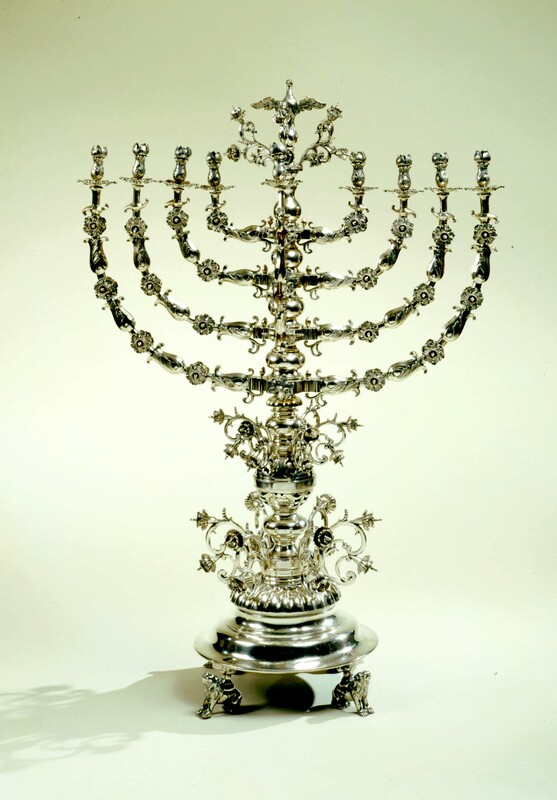 The lightning of the menorah is similar to a Christian tradition known as the Advent Wreath, but I take it the Jews were first with that one. The dreidel is the most original part of Hanukkah, at least for an outsider – never heard of it before. This year, Hanukkah is apparently celebrated on Christmas Eve, so I suppose I can end this little review by wishing everyone a happy holiday season!